On this episode of Thinking Out Loud, learn the story of Lloyd Gaines, a black student admitted to the University of Missouri who disappeared after a US Supreme Court case granted him access to the institution. KBIA's Darren Hellwege hosts. The name Lloyd Gaines looms large in the history of the University of Missouri. 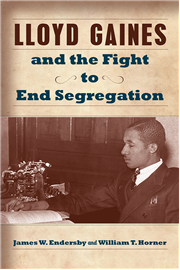 Historian James Endersby recently co-authored a University of Missouri Press book that examines the impact of Gaines' case on integration efforts in Missouri and across the nation. 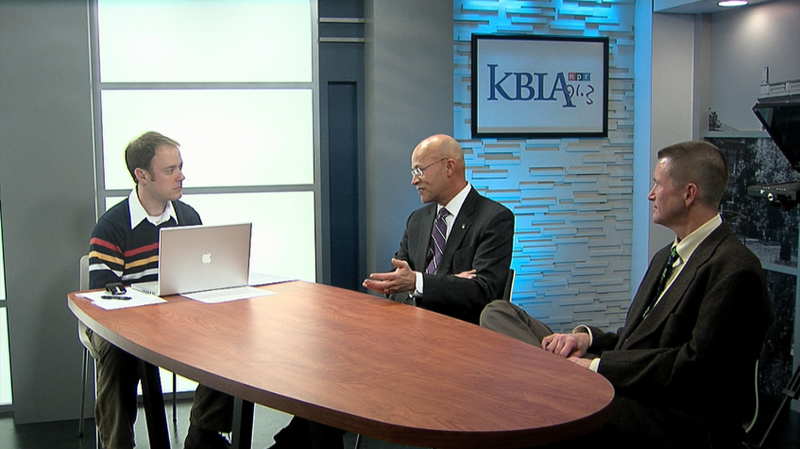 Endersby talked with KBIA's Darren Hellwege for this week's Thinking Out Loud. This interview originally aired on March 28, 2017. Listen for new episodes of Thinking Out Loud each Tuesday at 6:30 p.m. on KBIA 91.3FM. Kristen Williams is a Columbia native who graduated from Truman State University. During her time in Kirksville, she headed to Colorado to do an internship with that state's emerging cannabis industry. On a recent episode of Thinking out Loud, Williams was profiled about her work as a designer and as an advocate for responsible cannabis use. 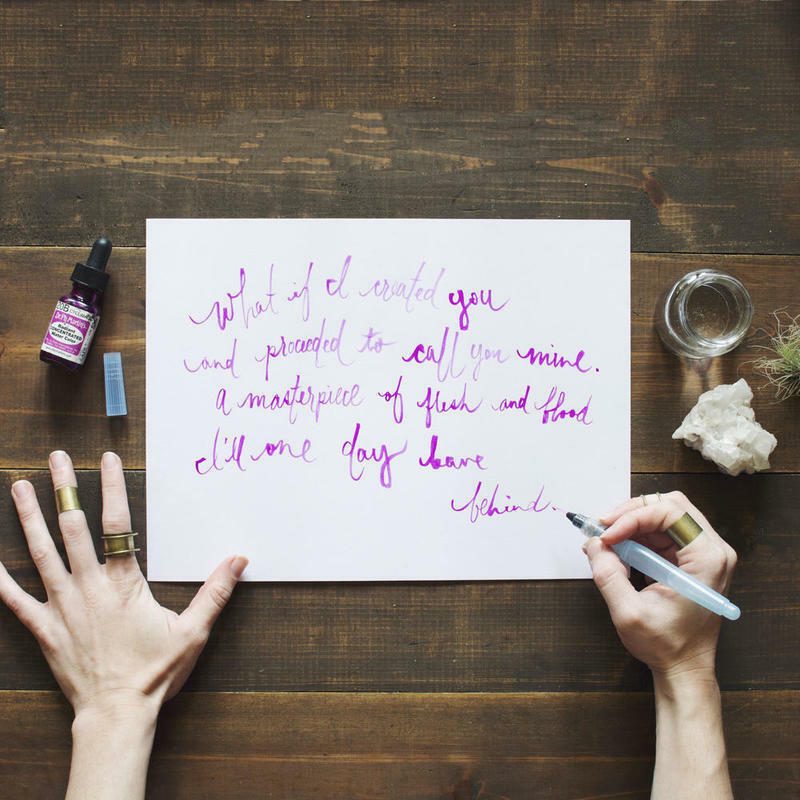 Kristen Williams details how she is making a living in the cannabis industry. The Columbia native was a guest on a Thinking Out Loud. Watch the show and join the conversation on the Intersection website. Since 1991, the halls of Northwest Missouri's Tarkio College have been quiet. Classes ended there 25 years ago when the college closed. Now, a group of alumni and allies are working to re-open the school. KBIA's Trevor Harris visited Tarkio College to see the grounds and gather stories from the team that is working hard to welcome a new group of scholars to the campus this fall. A pair of alumni and a pair of townies discuss what made Tarkio College special and why re-opening the long-shuttered northwest Missouri school still matters. House Representative Josh Peters is offering a resolution to move the University of Missouri’s Lloyd Gaines collection to the Smithsonian Institution. The Lloyd Gaines collection includes documents from the 1938 case when Gaines challenged MU’s admissions policies. Gaines won his case in the Supreme Court, but was not able to take advantage of his victory. He disappeared in March of 1939. 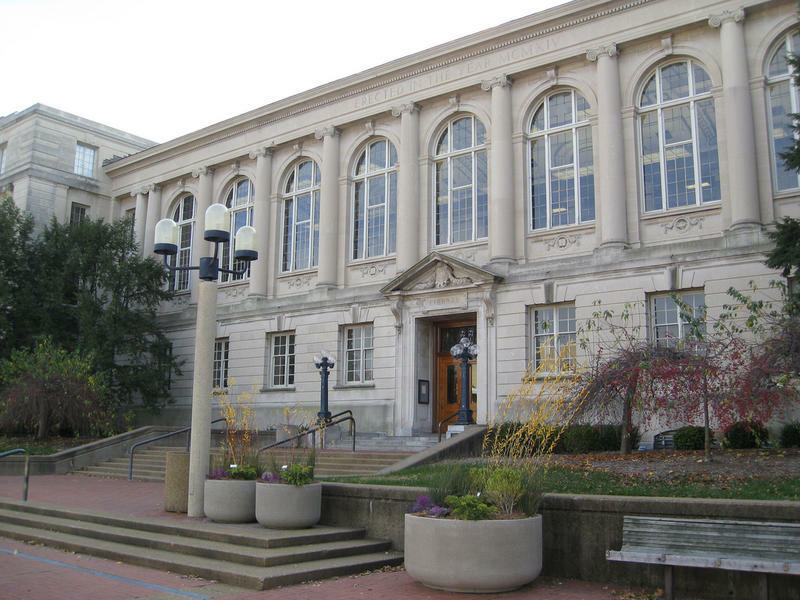 The papers and artifacts relating to his case are currently housed by the Missouri State Historical Society in the basement of Ellis Library. 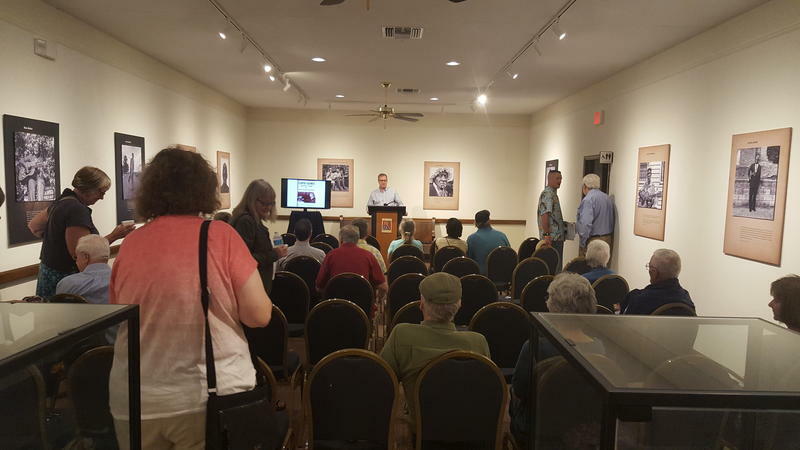 Authors James Endersby and William Horner discussed their new book Lloyd Gaines and the Fight to End Segregation Saturday morning during The Boone County Historical Society’s monthly “Meet the Authors” event. Chris Campbell, the Executive Director for the Boone County Historical Society, says “Meet the Authors” events are meant to celebrate great writing. “The goal is to give people a great experience.” Campbell says. 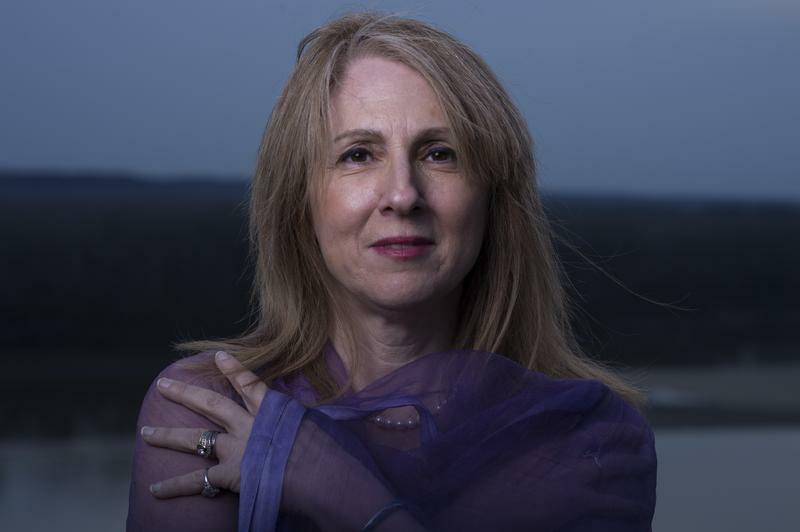 The State of Missouri's poet laureate, Aliki Barnstone, spoke with KBIA's Darren Hellwege on a recent episode of Thinking Out Loud. "I was a very shy kid who happens to be publishing poetry at the age of ten... but I always had my thing. I had something that was mine that no one can take away from me. Now, if something upsets me in my profession here and that happens when you are a professor. I can ruminate about it and be angry about it. I have bigger things to do that worry about this." -Aliki Barnstone on Thinking Out Loud.